Philip Dalimonte is the President of RedRock Leadership’s Clearwater, FL location. RedRock Leadership is a sales training and leadership development company headquartered in Tampa. 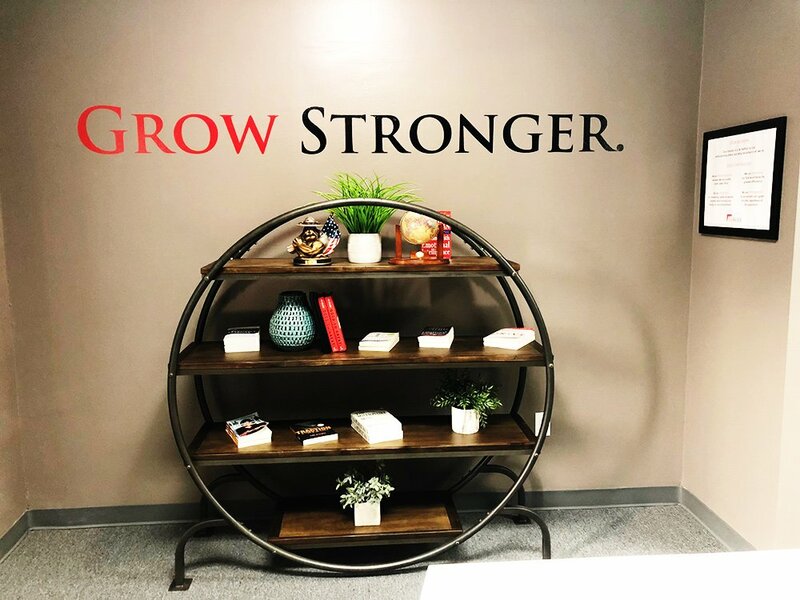 Philip specializes in helping owners of emerging growth companies and their leadership teams prioritize, set goals, grow sales, increase profit and create better leaders. Philip’s experience as a client of RedRock Leadership helped shape him into a top performing sales professional, accomplished sales manager then business owner. 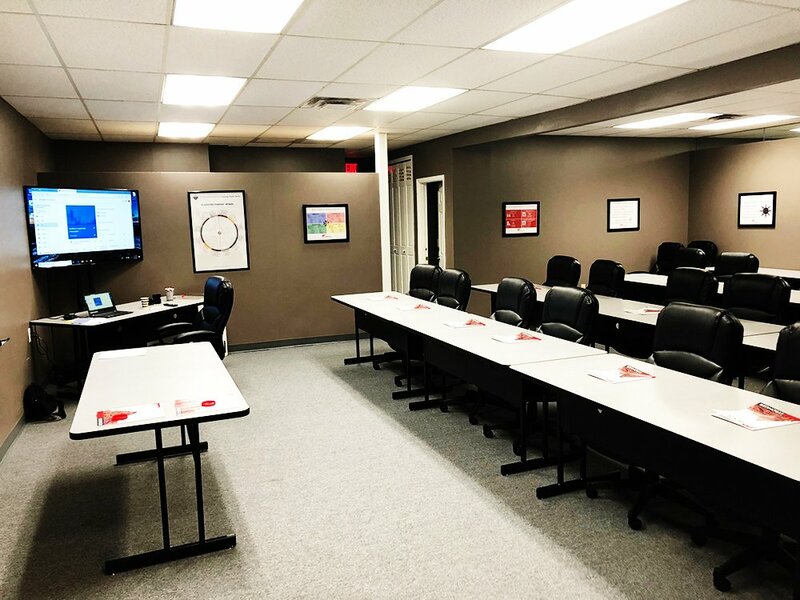 This makes him uniquely equipped to coach and train others using RedRock’s proven processes for sales and leadership development. Philip is a strong implementer who is driven to make an impact on those around him. He has a passion to help others attain their personal and professional goals. 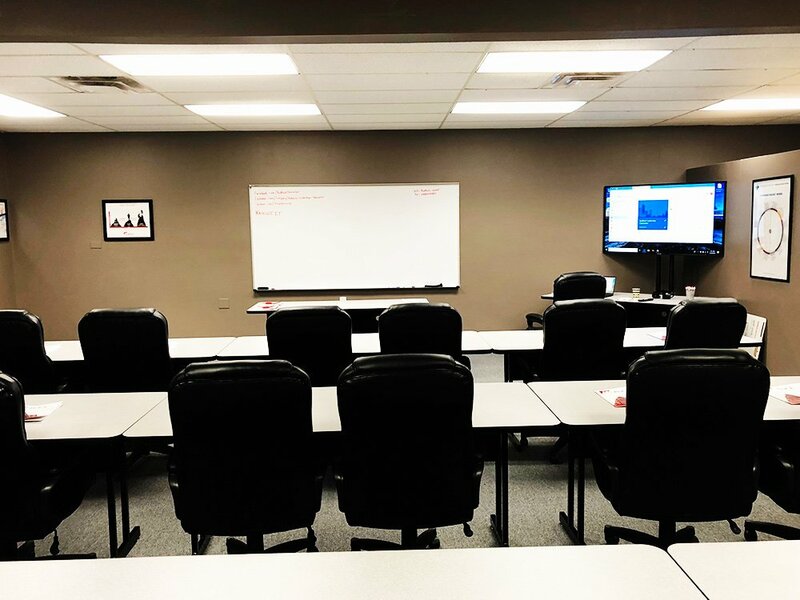 Philip’s success in building sales and leadership teams has earned him the confidence of emerging growth business owners who lean on him for guidance in building their businesses. He’s known as an implementer who is strong and determined to help others get to the next level. In 2000, Philip became a Marine. He launched his career in 2002 and immediately established relationships with key mentors who helped him gain traction in the business world. Within a few short years, his skills were helping him achieve results in sales and sales management with emerging growth and large national companies. In 2005 he was deployed to serve during Operation Iraqi Freedom. Prior to becoming the President of RedRock Leadership’s Clearwater, FL location, Philip was Director of Sales and Marketing at a national marketing agency located in Clearwater. He and his team produced record high revenue results in 2016 and 2017. 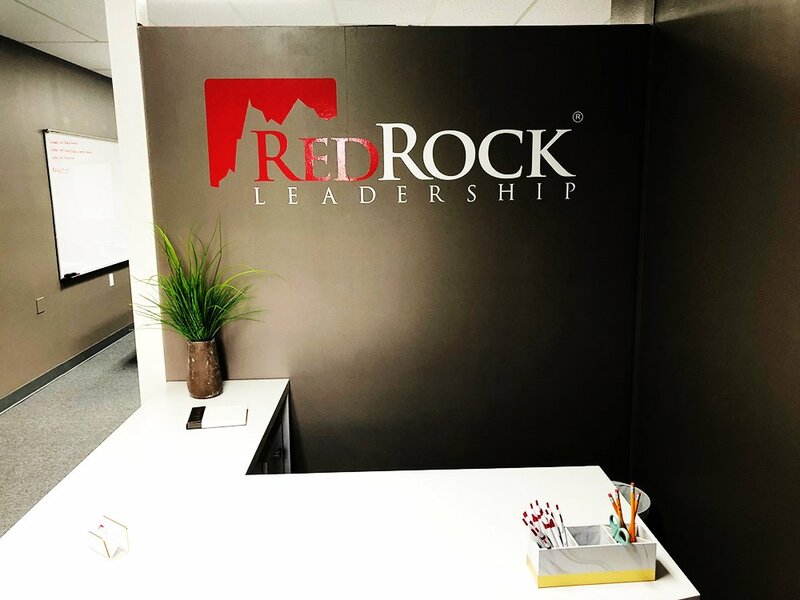 He attributes much of his success as a leader within the agency to the strategies he implemented after engaging with the team at RedRock Leadership. Philip graduated from the State University of New York – Empire State College with a Bachelors Degree in Business Administration. He considers himself a lifelong learner and is constantly reading and attending seminars to further refine his skills. Philip was born and raised near Buffalo, NY. Today he resides Palm Harbor, FL with his wife, Chrissy and their two dogs, Charlee and Paige. He invests his time with Big Brothers Big Sisters and enjoys outdoor activities and playing guitar in his free time.